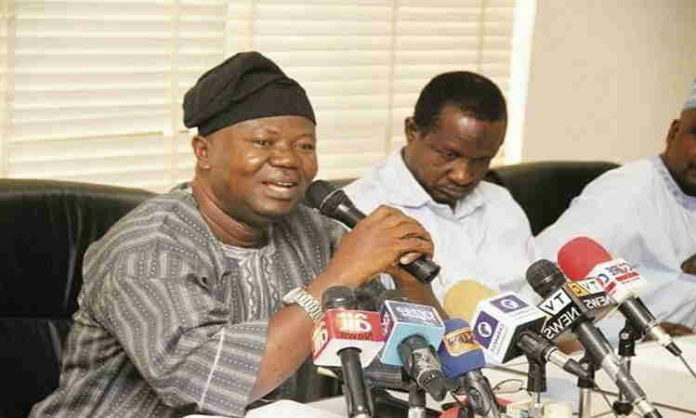 The President of the Academic Staff Union of Universities (Asuu), Professor Biodun Ogunyemi, says the federal government has not replied the union’s notification of strike action, which it commenced on 5 November. The body of lecturers said it notified the Ministries of Education and Labour and Employment immediately the union embarked on the industrial action. Lecturers kicked off the strike last week Monday, to press home their demands for improvement in the funding of public universities in Nigeria. “We wrote to inform the two ministries that we had resumed our strike. We also told them we suspended the strike initially in September 2017 and we decided to resume it because the Federal Government failed to implement the key areas in the Memorandum of Action that we both signed,” Ogunyemi .